Greenwich Treasury Advisors, LLC, founded by Jeff Wallace in 1992. Together, the parent firms have worked with over 450 clients, ranging from Global Fortune 10 multinationals to small middle market companies, providing corporate finance, FX, interest rate and commodity risk management, global cash management, and treasury technology services. Jim was formerly a partner in Greenwich Treasury in the mid-1990s. Jeff and Jim began working together on debt compliance in 2008 and organized DCS as a Connecticut limited liability company in 2009. For more details of our bios, please see below. Jim Simpson, Managing Director, has over 35 years in finance, with 18 years of experience as a senior financial officer and 17 years as a corporate treasury consultant. 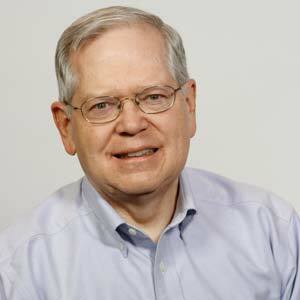 Jim was Executive Vice President & Chief Financial Officer of Moore Medical Corporation, a public, midsized health products distribution company and was Executive Vice President, Chief Financial Officer and Director at a midsized home textile company, CS Brooks, and Treasurer of Sandoz USA (now Novartis). In 2003, he founded Corporate Finance Solutions, LLC, an independent strategic and tactical corporate finance advisory firm. He was also previously a partner at Greenwich Treasury Advisors and a treasury consultant at KPMG. During the course of his career as a corporate financial officer, Jim has successfully conceptualized, negotiated and closed over $4B in credit facilities, subordinated debt, mezzanine loans, private placements, leases, cash flow and asset-based loans, multi-currency facilities, and CP programs. 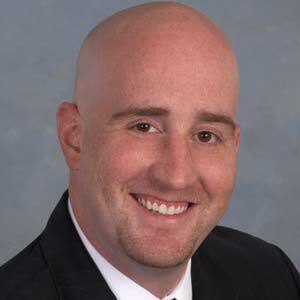 Jim holds a BA from Tufts University and an MBA in Finance from Babson College. 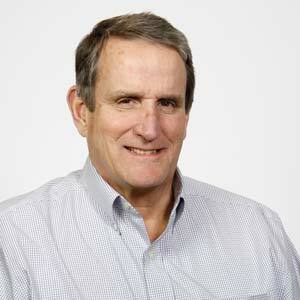 Jeff Wallace, Managing Director, also has over 35 years of corporate and consulting experience. His corporate experience includes positions as Vice President – International Treasury at American Express, Assistant Treasurer Finance & Operations at Dun & Bradstreet, and Assistant Treasury International at Seagram. A CPA, Jeff started his career with Price Waterhouse. He founded Greenwich Treasury Advisors in 1992. A frequent writer and speaker, Jeff has published The Group of 31 Report: Core Practices for Managing MNC Foreign Exchange Risk (1999, Association for Finance Professionals) and the FAS 133 chapter in the International Finance and Accounting Handbook (2003, John Wiley & Sons). He has an MBA from the University of Chicago and a BA from Dartmouth College. Matt Simpson, Vice President, has over 10 years in finance. Along with Jim Simpson and Jeff Wallace, Matt was instrumental in the formation and launching of Debt Compliance Services in 2009. With DCS, Matt is responsible for the managing the DCS Debt Manager℠ service, including the conversion and linking of credit agreements onto the site, uploading the consolidated checklists, training clients and developing new offerings. In 2006, he joined Corporate Finance Solutions, LLC, an independent strategic and tactical corporate finance advisory firm. He previously held a variety of finance positions with Modem Media, Guggenheim Partners, and C.S. Brooks. Matt holds a BA from Quinnipiac University. 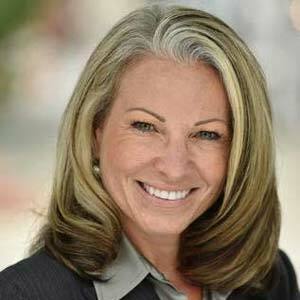 Cindy Fryer, Senior Director, has more than 25 years of experience in Finance, with 10 years in Treasury-related roles. She joined DCS in 2017 from Endo Pharmaceuticals, where she was Senior Director, Treasury. Her responsibilities at Endo included managing five direct reports supporting all aspects of Treasury including Corporate Finance, Debt Compliance, Cash Management & Forecasting, Stock Plan & ESPP Administration, and Risk Management. She also held positions of increasing responsibility at Campbell Soup Company, JP Morgan Chase, and South Jersey Gas Company, and started her career at PwC. Cindy has a MBA and BS from Drexel University.